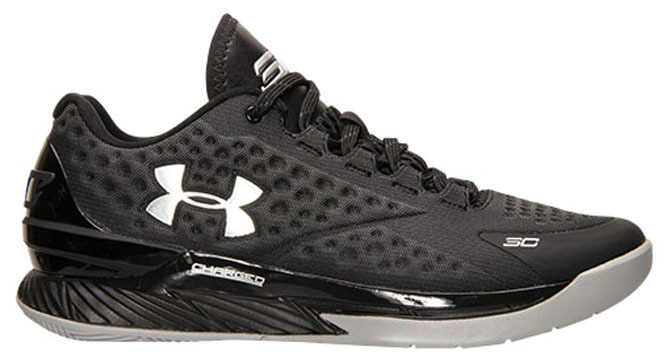 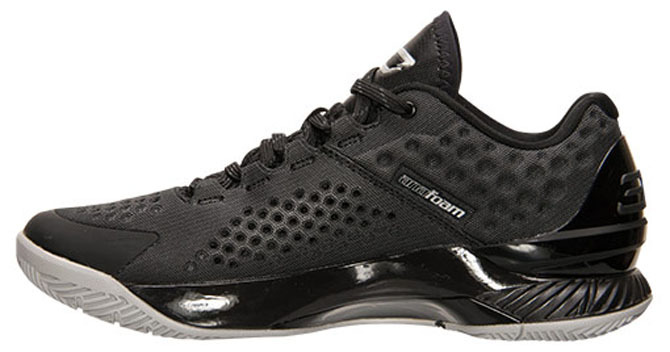 Among the several Under Armour Curry One Low releases on the horizon is the black-based style pictured here. 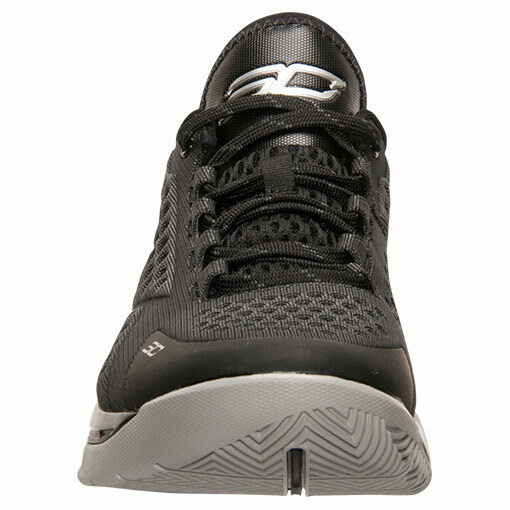 Sure to be an on-court favorite for kids this summer, this pair arrives in black Anafoam and mesh, with contrasting silver logo hits and a stealth grey sole. 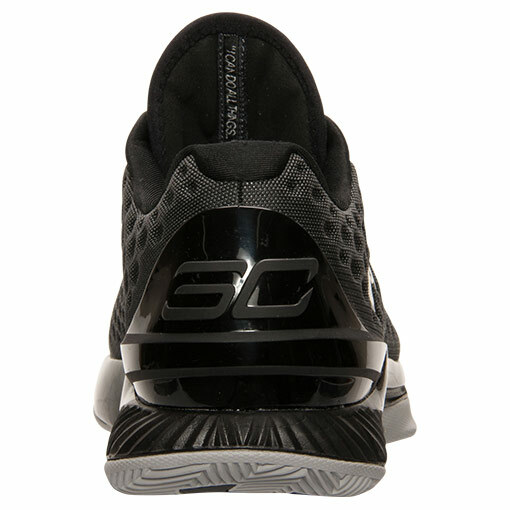 Look for the "Two-A-Days" Curry One Low to release in gradeschool sizing (for now) on Saturday, Aug. 1. 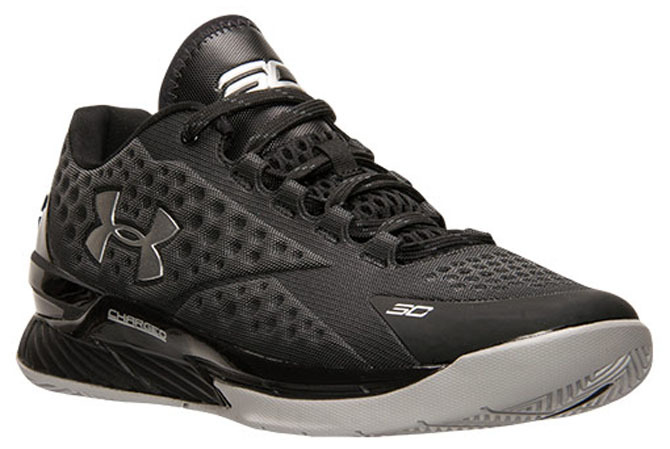 Under Armour Curry One Low "Two-A-Days"